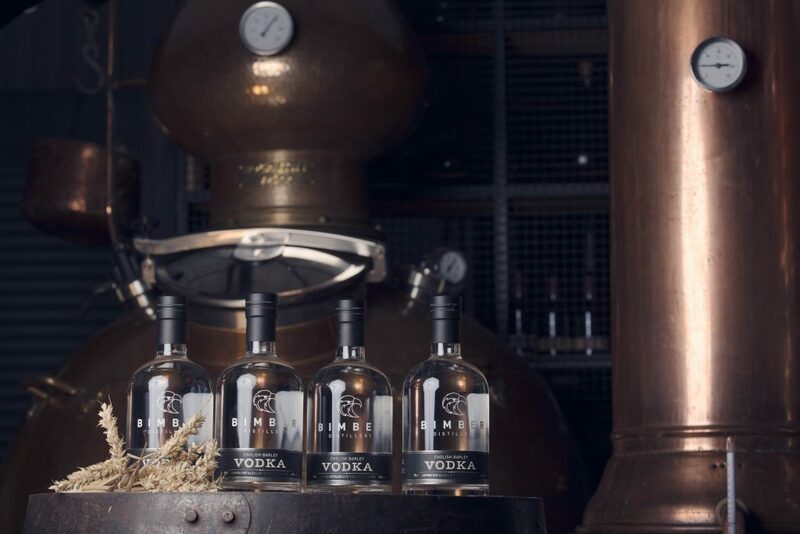 This summer sees the launch of Bimber Distillery English Barley Vodka – the only spirit of its kind being distilled in London today. Hand-crafted in small batches from the finest English Barley, sourced from Britain’s oldest working maltings; the result is a wonderfully rounded and buttery spirit that is nuanced with nutty, fruity notes and an extraordinarily soft mouth feel. A delicious expression that proves vodka can deliver flavour and character when distilled with care and attention. We take our double-distilled new-make spirit, and distil it for a third and final time in our copper column still. 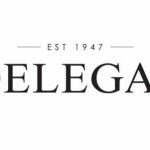 This distillation refines the spirit to 96%abv, transforming our London Single Malt into a vodka of exceptional quality. Bottled at 40%abv, there is no need to filter, add glycerin, fructose, or any aromatisers. Pour one measure of Bimber English Barley Vodka over ice in a tall glass, top with tonic water and garnish with a single lemongrass stem, sliced lengthways to release its soft citrus spice and aromatic oils. Bimber use only natural ingredients and traditional methods to craft a unique range of spirits at their West London distillery. Established in 2015, Bimber have already received multiple awards for their London Dry Gin; Oak-Aged & Fruit Infused Vodkas, and continue to innovate exciting additions to the UK’s burgeoning spirits movement. 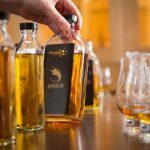 In 2019 Bimber will release one of the first single malt whiskies to have been distilled in London for over a century. It is a myth that premium vodka should be odourless and taste of very little, or that it should be served from the freezer (far from it! ): Good quality vodka will reflect the character of its base ingredient; whether barley, potato or any other grain. 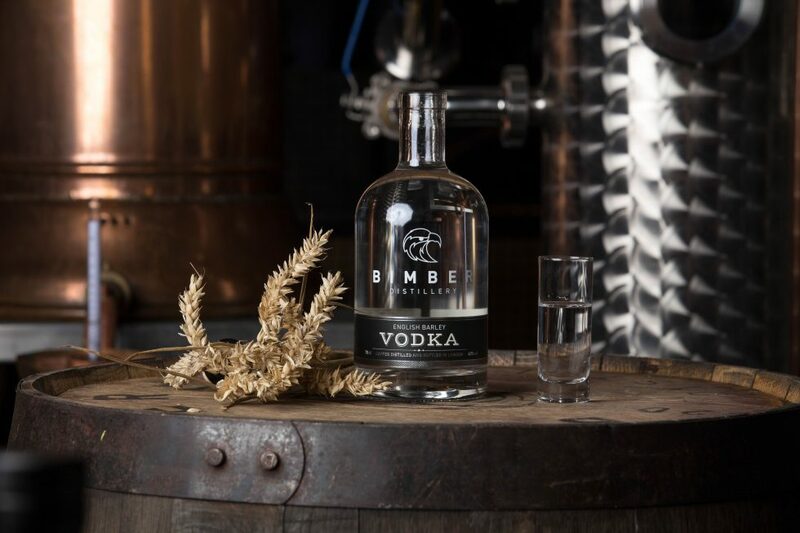 Bimber Barley Vodka is a triple distilled, unfiltered vodka of true character.